J. Gordon Melton (1 January 2005). Encyclopedia of Protestantism. Infobase Publishing. p. 348. ISBN 978-0-8160-6983-5. Retrieved 23 July 2012. Lockhart, William (1861) The medical missionary in China: a narrative of twenty years' experience London: Hurst and Blackett. 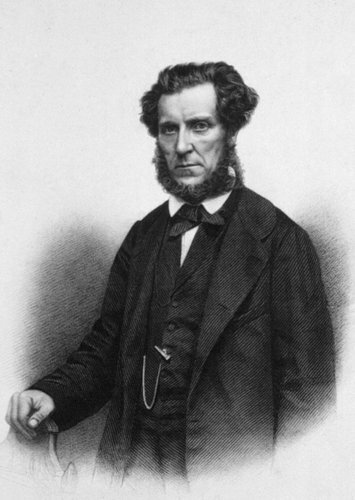 Alexander Wylie (1867). Memorials of Protestant Missionaries to the Chinese. Shanghai: American Presbyterian Mission Press. Broomhall, Alfred (1982). Hudson Taylor and China's Open Century: Barbarians at the Gates. London: Hodder and Stoughton.